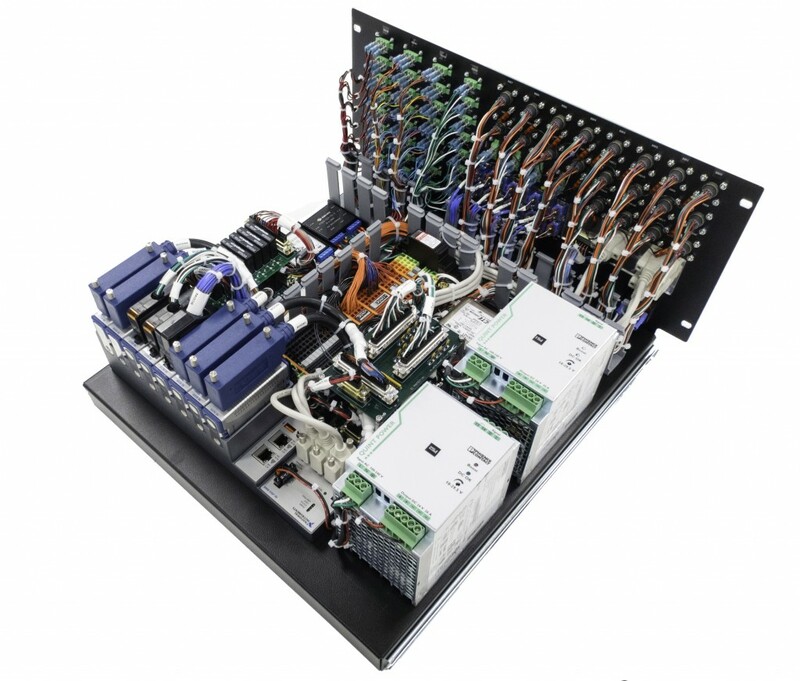 Ventura Aerospace specializes in system integration of National Instruments hardware. Our system integration capabilities are supplemented by our in house wire harness manufacturing and engineering services. These capabilities allow us to provide turnkey solutions for our customers that can include many of these value added services. Our solutions can be utilized in a wide range of industries including aerospace ground and flight testing, structural health monitoring, production automation and test.